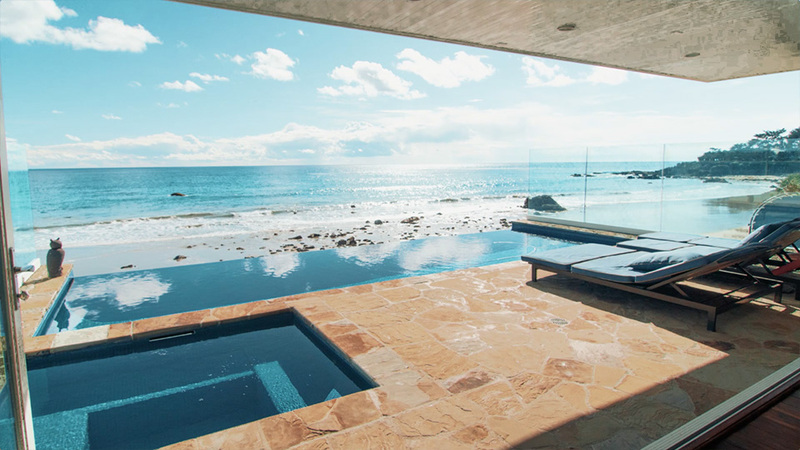 We love homes on the beach. 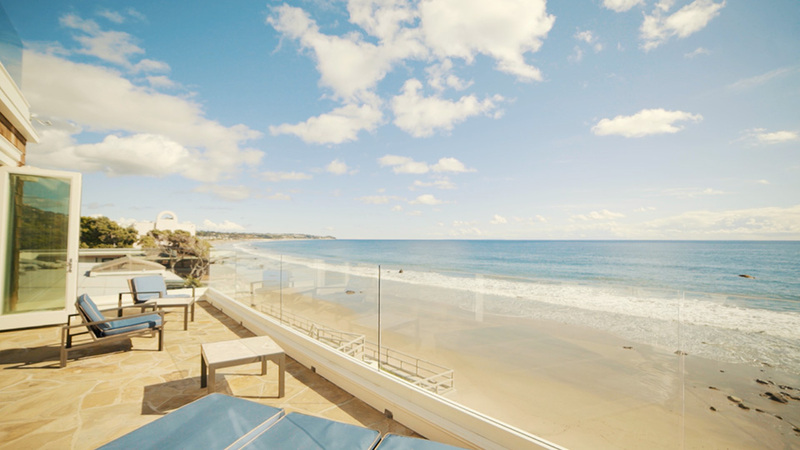 We love homes on the beach that are located in Malibu, CA even more! 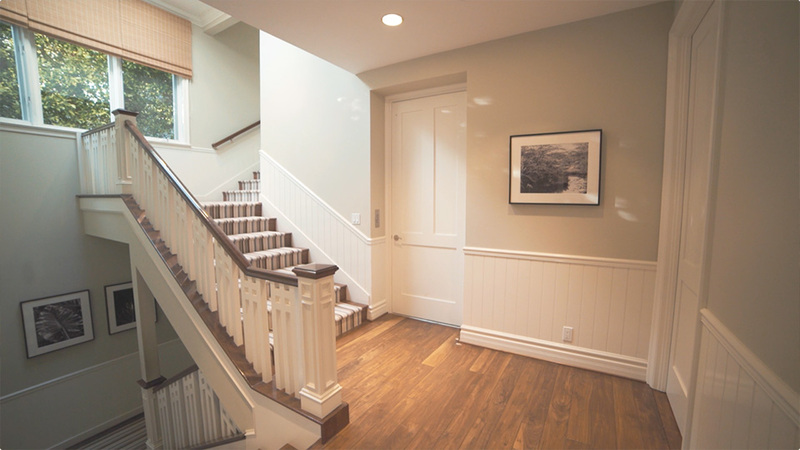 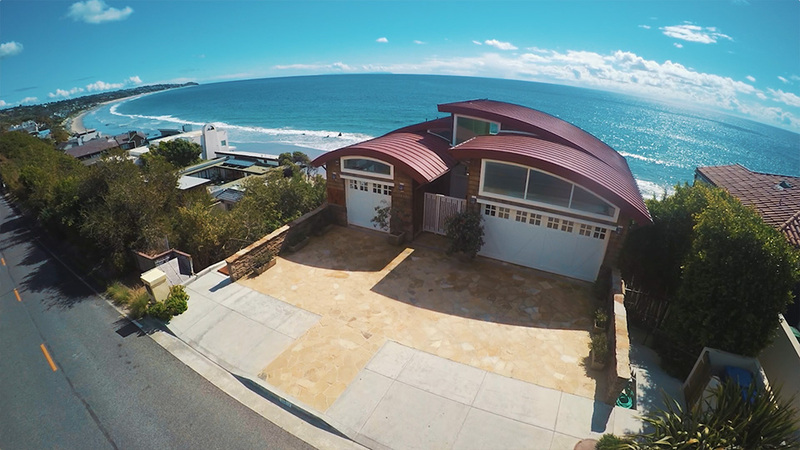 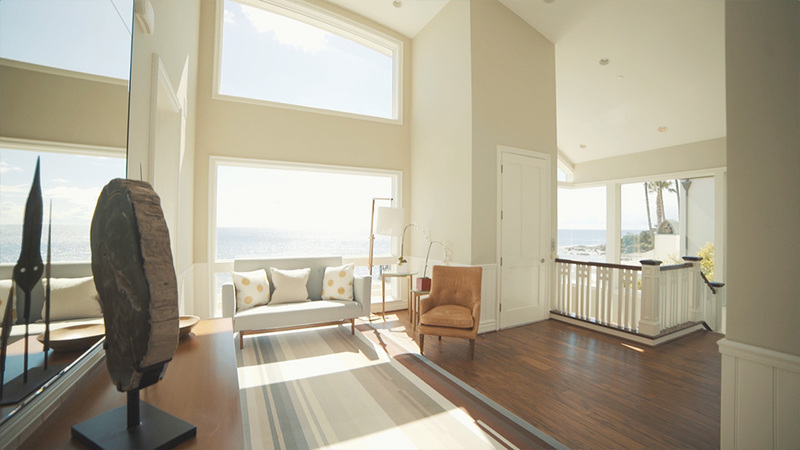 Check out this four-story home that sits right on the beach that we had the pleasure of filming and showcasing! 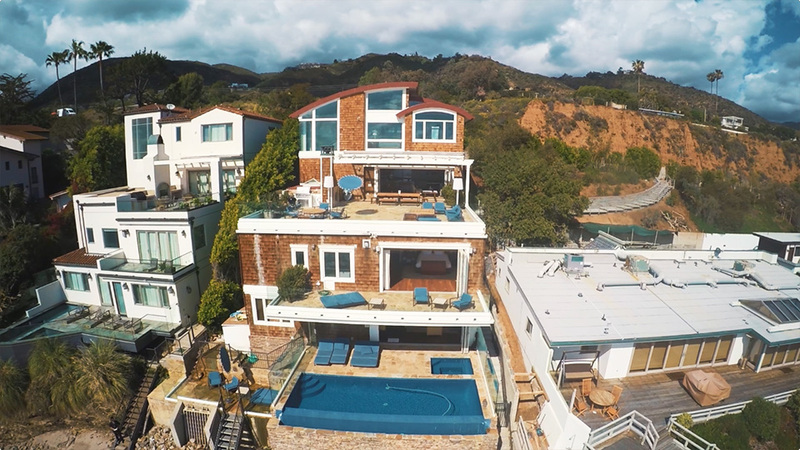 It’s going for a cool $24 Million if anyone is interested!